Muddy says: Turn any ordinary sleepover into a “wow” moment with all the party planning taken care of. There’s plenty of themes to choose from so the kids will love ’em! 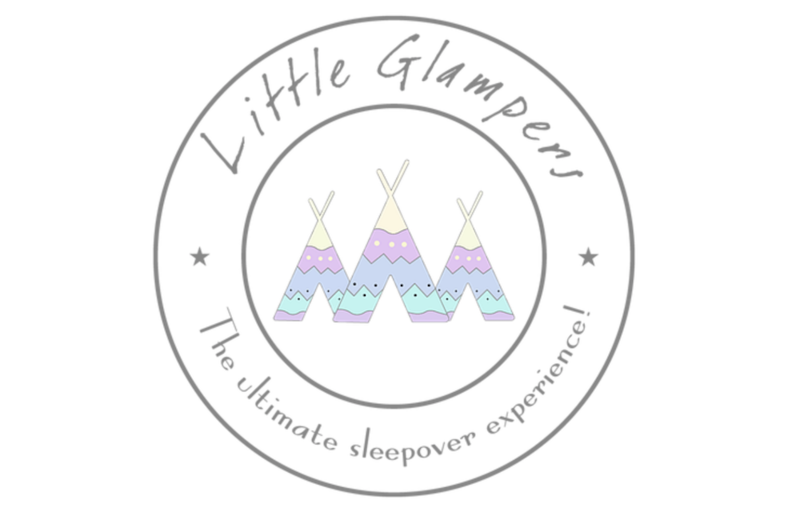 Little Glampers takes out the stress of party planning and creates a bash the Mudlets will remember (start ’em early). 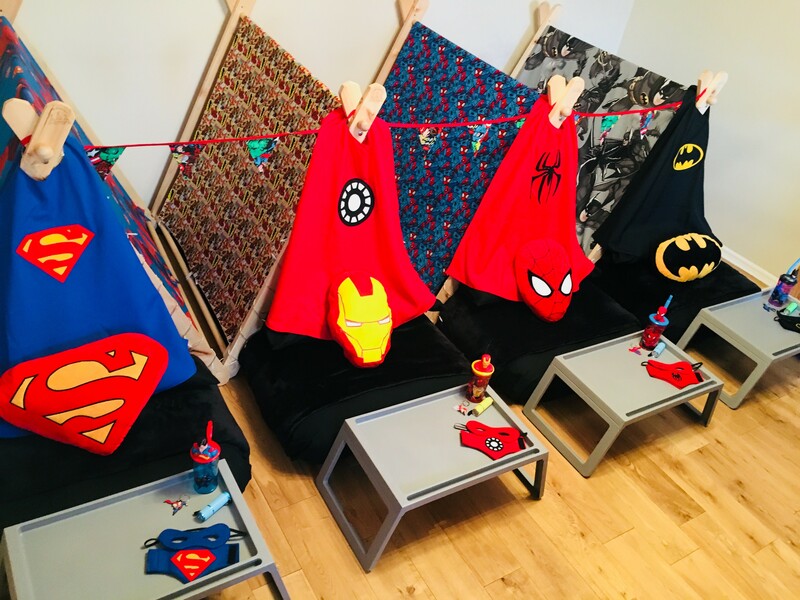 They deliver acts of ‘wowness’ by bringing ‘glamping’ to the comfort of your home and design, provide and set-up everything needed for the ultimate themed sleepover treat.There’s 9 different themes to choose from including, Enchanting Unicorns, UV & LED Glow, Winter Wonderland and Superheroes Assemble. 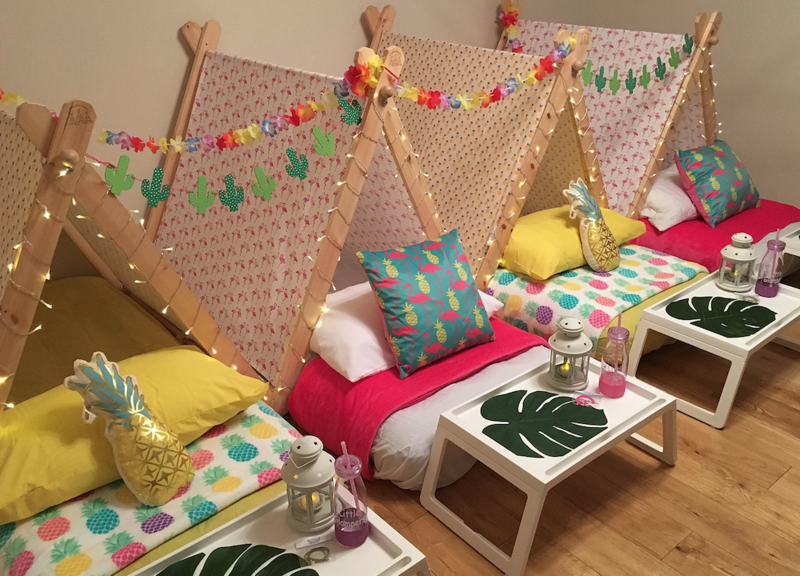 There are ‘add ons’ to make the sleepover extra fun, from pillowcase decorating to nail painting and a mocktail bar! From the delivery to collection (and even the laundry! ), every step is covered to make it an experience for the whole family. A ‘Parent Survival Kit’ is offered for the night so it’s not only the littlies who they have in mind! They have exceptionally high standards and feel that this is on show in all they do. With great care and time to ensure they source and use only the best quality products available, the party is not only luxurious but has the safety of the kids in mind – they have public and product liability insurance too. 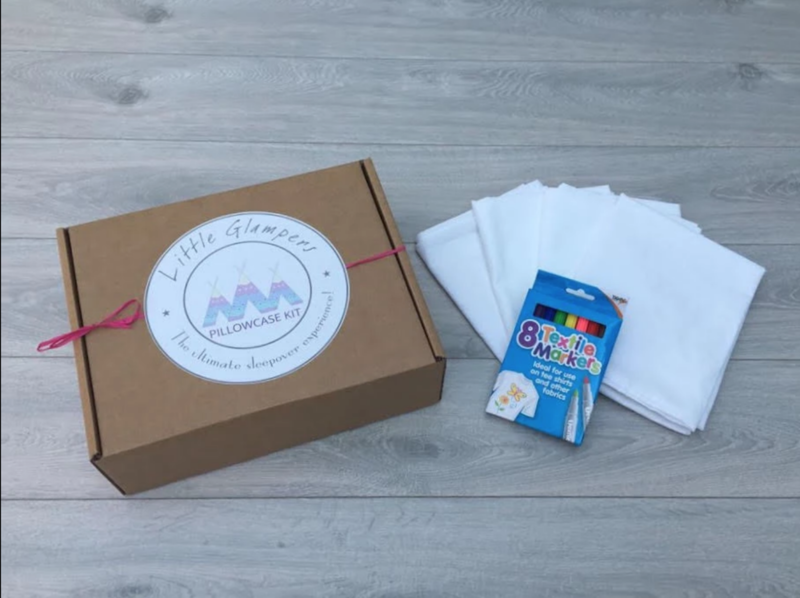 Everything they do has the aim to help parents to create everlasting memories for their little ones with a truly “wow” experience. They even create the perfect little hideaway retreat or cosy corner for any wedding or events! Bliss! Just get in contact and have a chat.